Kalutara is a major city in the Western Province of Sri Lanka and the capital of Kalutara District. It is one of the most prominent tourist destinations on the island. 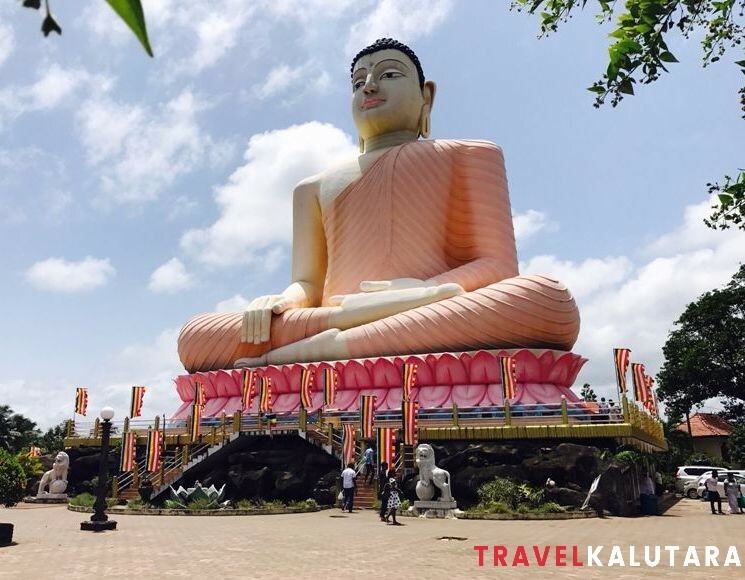 It is possible to cover the most interesting places Kalutara has to offer within one day. 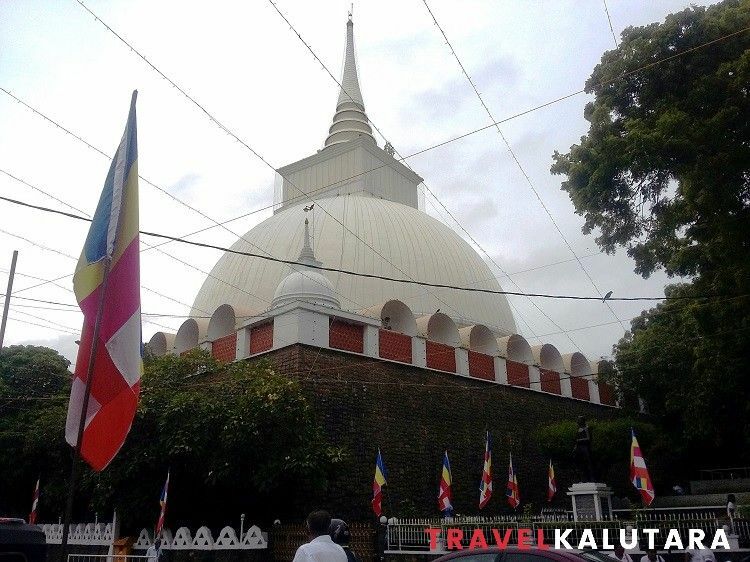 An early morning visit to Kalutara Temple will give you the spiritual uplifting you need to carry out the rest of the activities throughout the day. It is one of the most famous temples in Sri Lanka, and also the only Dagoba of its kind in the world, having a mini-dagoba inside it. Richmond Castle is the perfect second stop in Kalutara with a 10-minute drive from the temple. 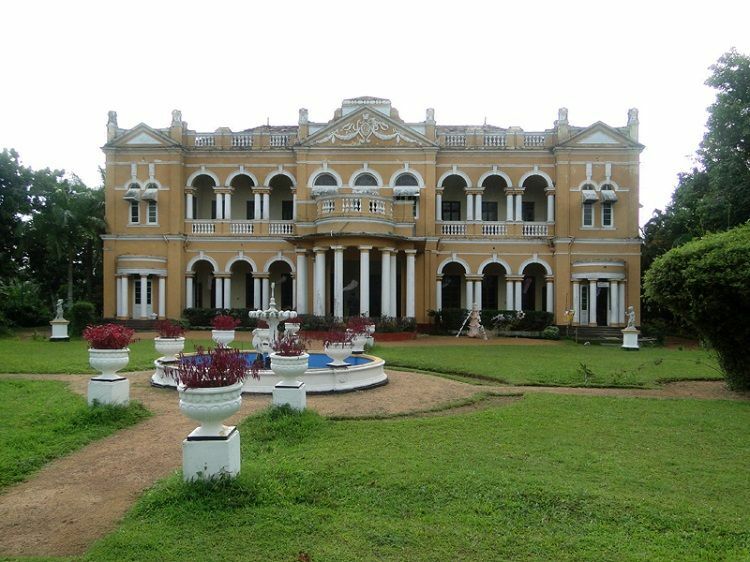 This mansion is famed for its astonishing architectural features and is one of the few lasting buildings belonging to that era with a tale to tell. As one of the prominent Kalutara attractions, the ticket price to enter this venue is around 500 LKR and It is open from 08.00 AM to 04:00 PM. After a 40-minute drive, you can reach Kande Viharaya in Aluthgama. It is a religious place worth visiting because of its history and the Image House it occupies with murals and paintings. 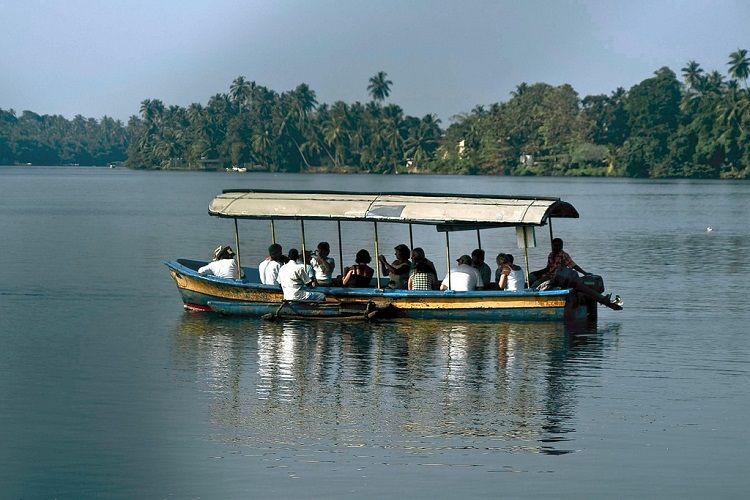 Travelling for another 10 minutes will give you the experience of a Boat Ride in Bentota. The boat safari usually takes around 2 hours, and it will give you the ultimate experience of nature in Sri Lanka for less than 2,000 LKR. 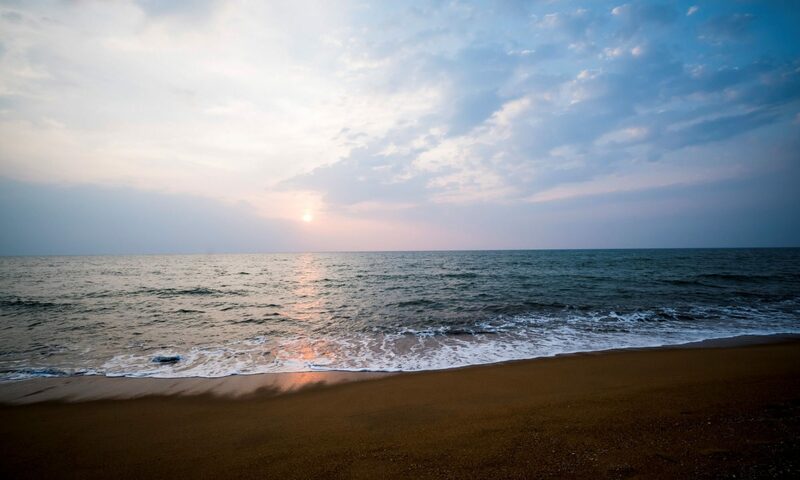 Kosgoda Sea Turtle Conservation Project is a great place to study and love nature while also being pleasurable. It is a family-friendly place only 10 minutes away from Bentota, while the entrance fee is around 500 LKR per person. 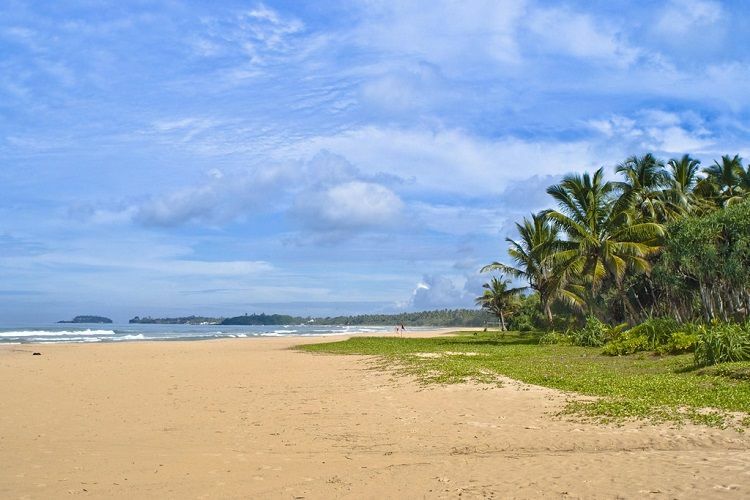 Finally, in the evening you can visit one of the most famous beach destinations in Sri Lanka – Bentota Beach. Safe swimming conditions during the season joined with fun water sports and thrilling excursions set up an ideal background for an amazing evening with the view of the sun setting in front of you.